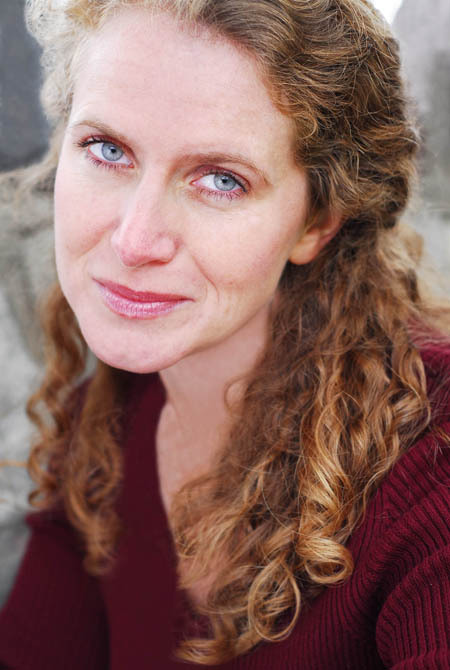 Laura Sturm - enjoys long walks on the beach in Chicago where she lives with her three cats, needs a partner who is not afraid to play like a child, but if they are, she can help in her Chicago Movement classes, occasionally "acts" out - she's been acting/directing/teaching in Chicago since 1994. People who think they are super-cool and trendy need not apply. People who know and embrace the fact that they are not super-cool and trendy, please apply. The ability to stretch time. Maybe even stop it in order to luxuriate in the moment. There is NEVER enough time!!!!! That I have something in my life that I am incredibly passionate about (theatre) and it affords me the opportunities to connect on a deeper level with all sorts of wonderful people. This is a constant delight to me, and I feel so lucky to be able to do it every day. New plays are always a joy - we really have to branch out from all the old, tired white male-written classics. Not that they aren't valuable, we just need to make new classics, that better represent our current world. There's so much raw honesty under all the things the characters are covering up. I'm excited to help find the expression of the truth and vulnerability underneath, and seeing it slip out when the characters aren't holding their guard as tightly.